This entry was posted in Church & Culture, Sacred Space and tagged Henri Nouwen, Prayer, Psalm 103, transparency, worship, worship attire by Julie Pennington-Russell. Bookmark the permalink. Terri, I miss you and Marion, too. Prayers are being beamed up today for your son. God sees him…and you. Much love! Well said. 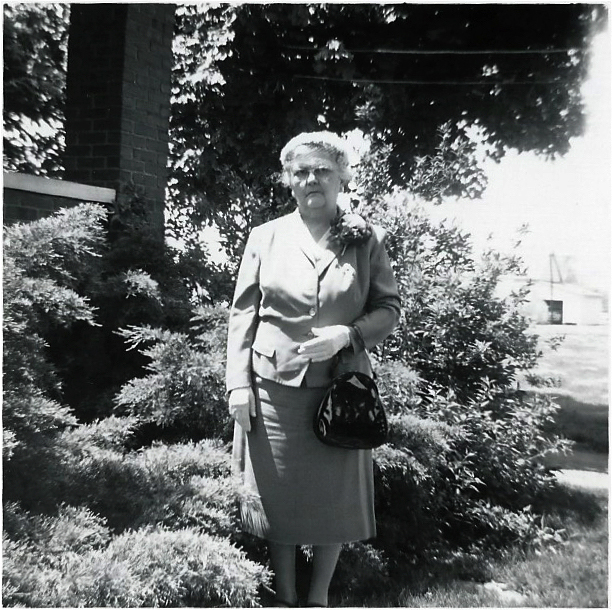 I hope we are moving from “Sunday best is necessary to show respect for God” to “Sunday best is MY way of showing respect for God,” like Grandma Lucy.